not necessarily just for high alpine rides or ski resort lifts. then descend safely with maximum smiles! In 2019, this TR platform has been completely rethought and redesigned. we present the META TR 29 British Edition! we couldn’t resist dedicating this limited edition to them. we also redesigned our flagship platform to enable big wheels. the greater constraints brought by these bigger wheels. This structural modification has also allowed us to fine-tune the geometry. Let’s just be clear, this increase in stiffness does not work to the detriment of the META’s legendary tolerance. This allows us to use a shorter chain stay than on our 27.5. The construction means maximised clearance for the tyre and an increase in stiffness via a forged Yoke. 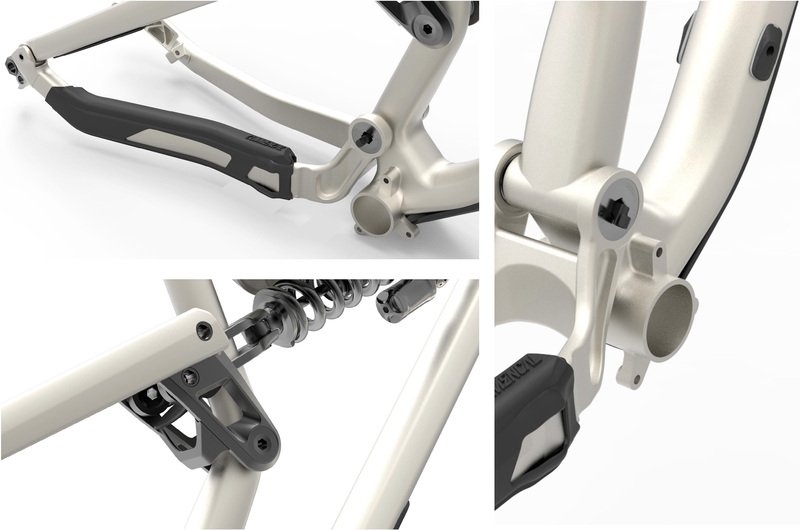 Increased tube thickness for better control of rear triangle stiffness. Bigger bearings for more stiffness and reliability. Improved junction with the shock for better overall reliability. The dynamic aspect has not been forgotten. it’s better suited to the chain rings used on a 29. Its location also diminishes kickback during suspension travel. The result? A bike that does not tire its rider on long rides and has more grip. 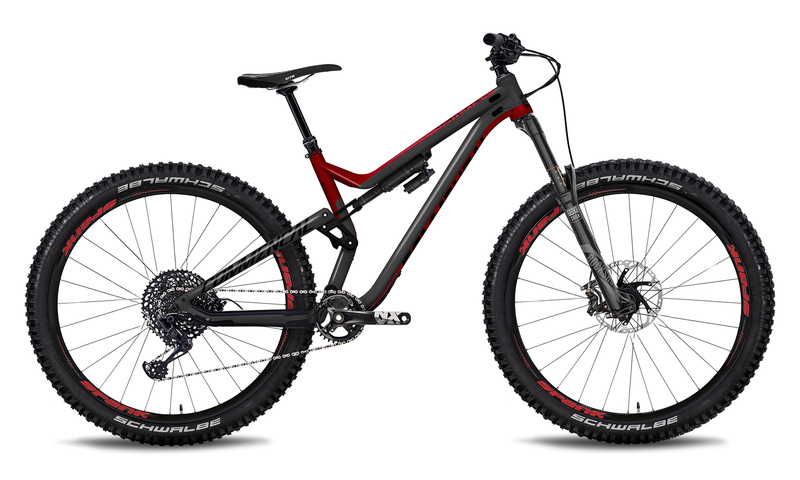 The kinematics have been reworked to accept air and coil shocks, both FOX and RockShox models.